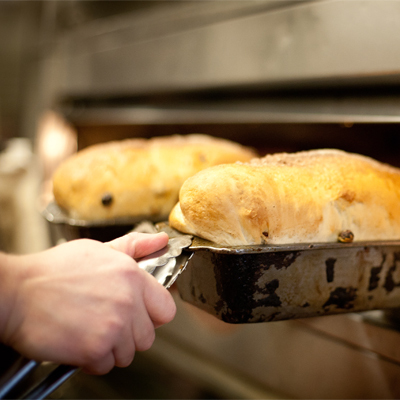 The cornerstone of any bakery is its bread, and we’re extremely proud of our quality and selection. 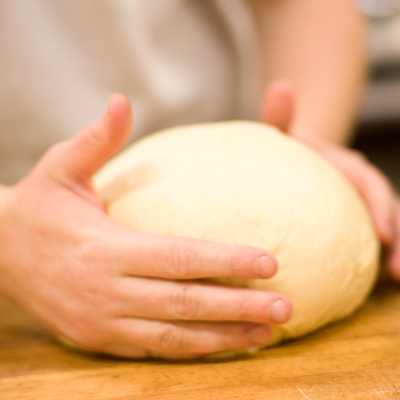 Our Egg Bread is famous for a reason: it’s made with simple, high-quality, fresh ingredients like milk, eggs, honey, and unbleached spring wheat flour. You’ll be surprised that such a rich and tasty bread can also be low-fat. No hidden secrets here; when you have a wonderful 30-year history of great bakers, you discover how to make great bread that’s light and full of flavor. Another customer favorite is our Oatmeal Bread, which uses a wide variety of grains including bleached flour, whole wheat, oatmeal and multi-grain to provide unmatched taste and texture. Looking for something original? 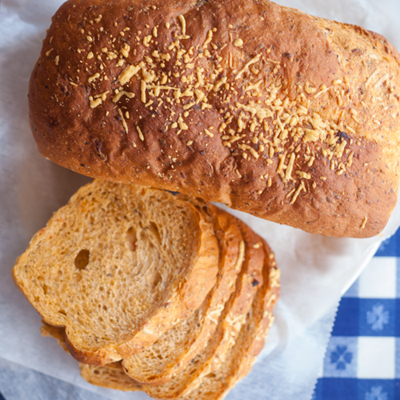 Try our Viking Bread, made from our Merridee’s exclusive recipe. We use whole wheat berries, flaxseed, sesame seeds, and sunflower seeds (and leave out the sugar and eggs) to make every bite flavorful and healthy.